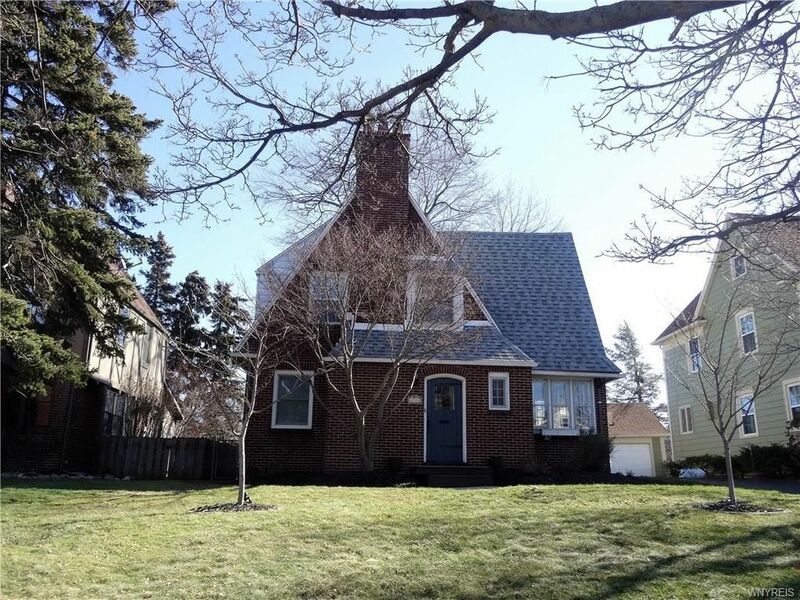 Classic Snyder brick/cedar colonial! Shows A+! well maintained! Light & bright thru out! Natural woodwork! Custom white kitchen (stove,refer,micro,dishwasher). Living room with wood burning fireplace. Formal dining. First floor den & half bath. 2nd floor 3 bedrooms & full bath. Beautiful hardwood floors! Crown moldings! Many updated replacement windows! Recent hi eff heating system & hot water! Architectural roof (2012)! Fenced yard! Poured foundation dry basement, glass block windows. Smallwood schools. True taxes posted - Basic Start subtract $618.